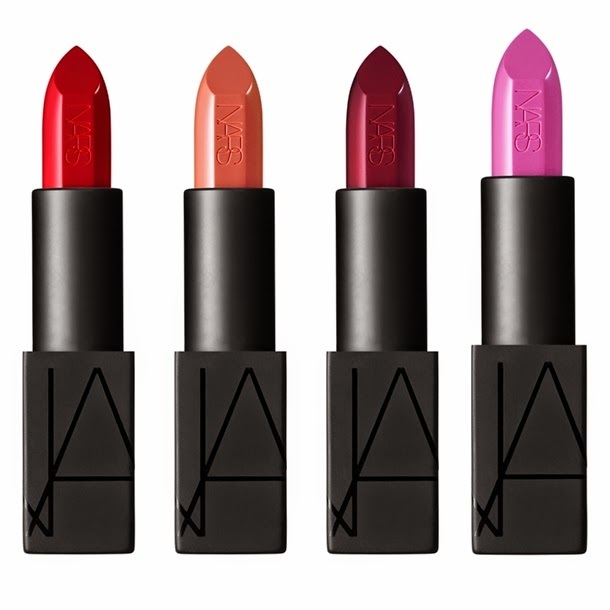 It is no secret I have been obsessing lately over lip products. 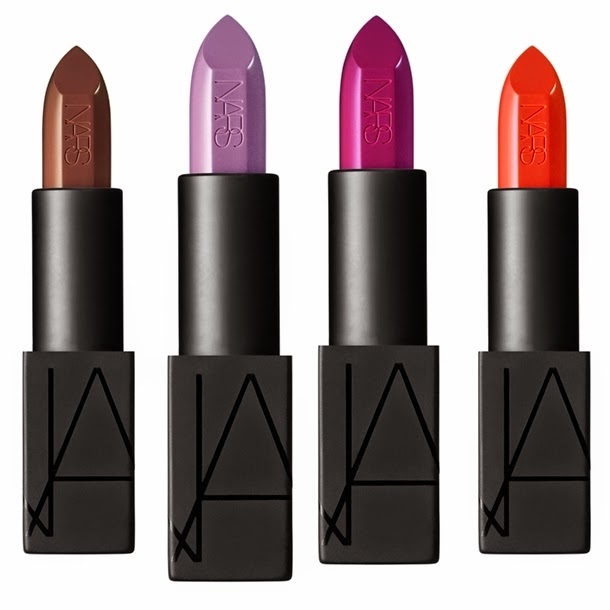 So its probably no surprise to you all that I want soooooooooo many of these. 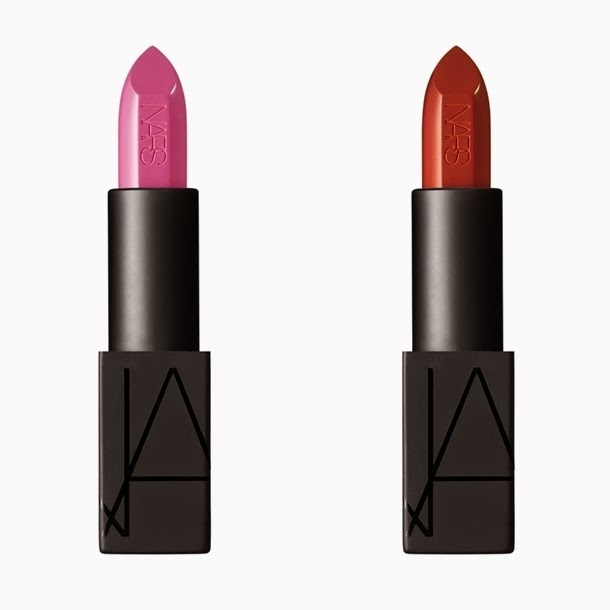 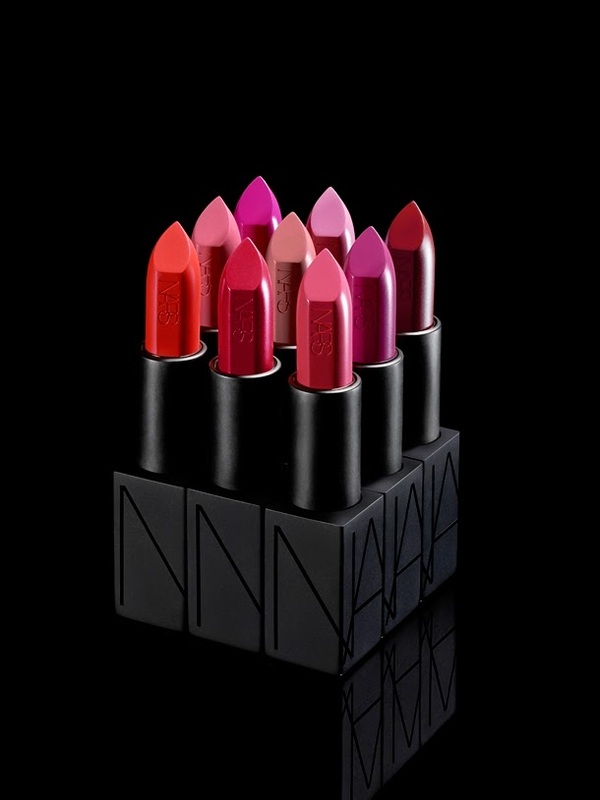 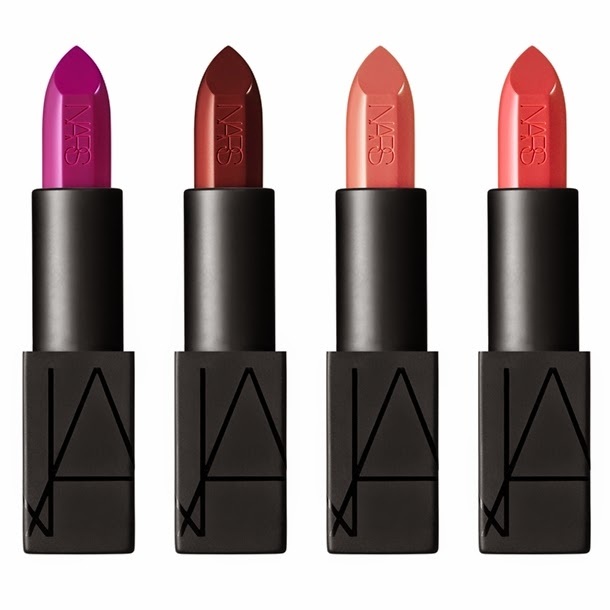 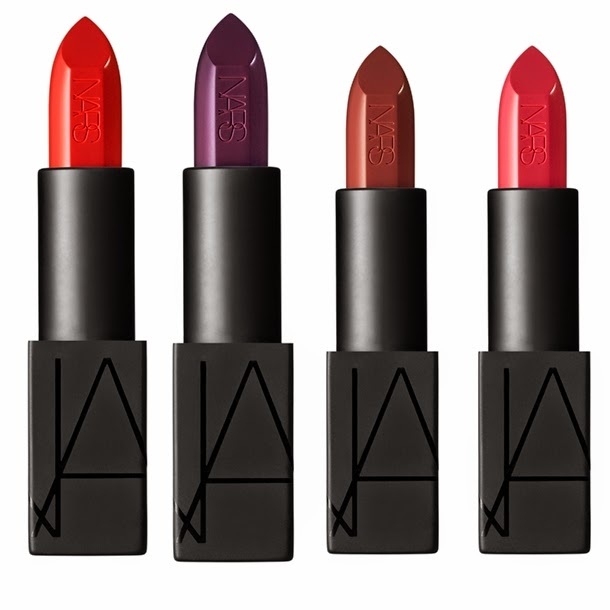 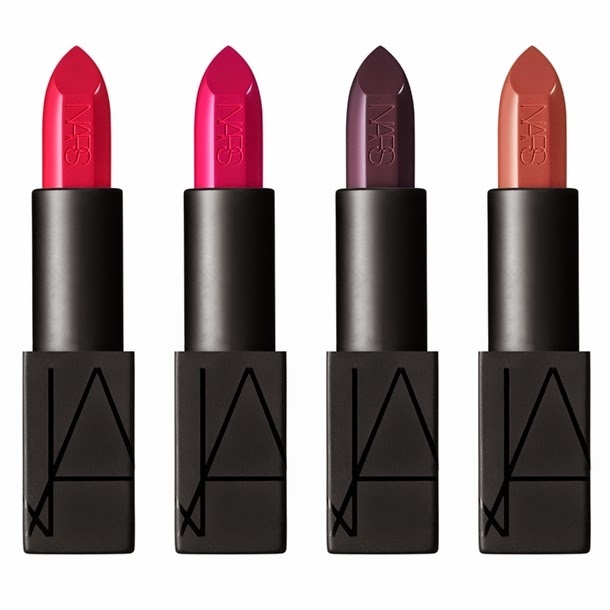 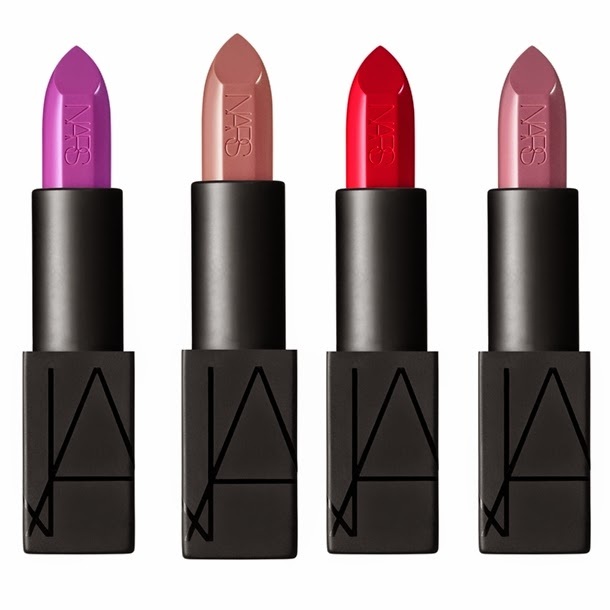 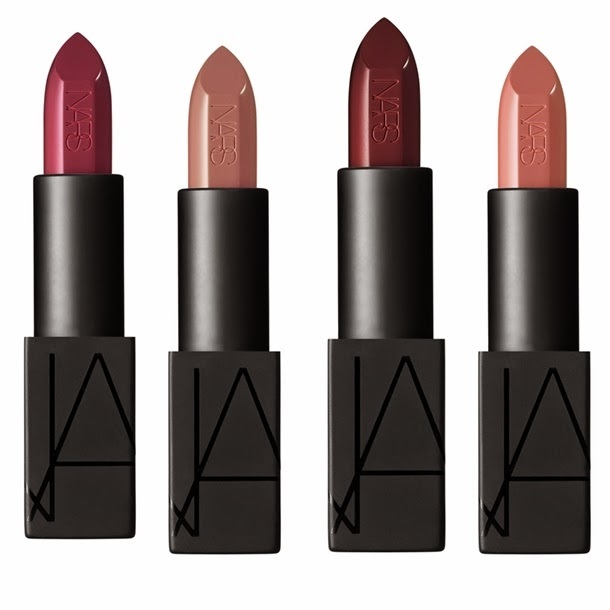 I LOVE the formula of NARS lip products!